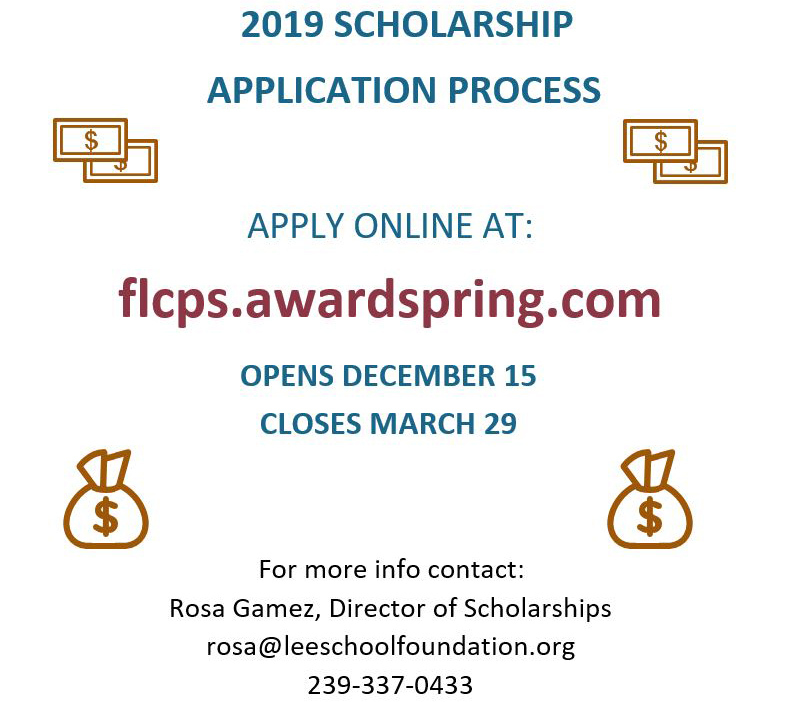 The Foundation for Lee County Public Schools is excited to announce our new online scholarship application portal! To access an online application, you will be required to set up a new account using the link below. You will be required to complete a one-time, general application to determine which scholarships you qualify for. Only scholarships that are currently accepting applications will be displayed and you will need to log in during an open application period to see if you qualify for any new scholarships. Application periods and scholarship information can be found at the bottom of this page. Once you have established an account, the system will remember your contact information and will automatically incorporate it into any other online scholarship applications submitted through our system. The Fred &; Jean Allegretti Foundation offers a $1,000 scholarship to five Riverdale High School seniors. 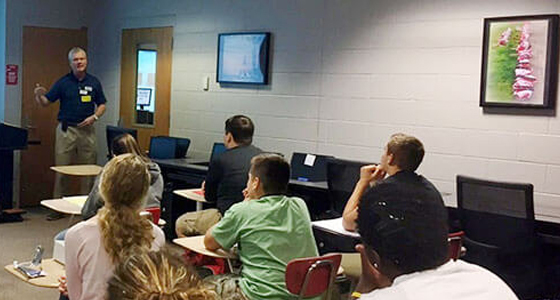 The Golden Futures Scholarship was created by The Foundation for Lee County Public Schools' 2013 Golden Apple recipients to provide opportunities for emerging Lee County educators. 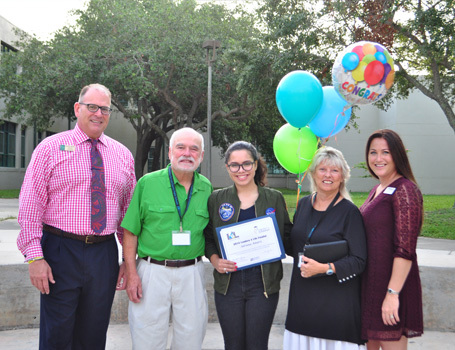 The Scholarship provides four years of tuition to Florida SouthWestern State College and is awarded annually to a deserving high school senior attending a Lee County District School. Applicants must exemplify qualities of educational leadership and demonstrate a passion for teaching. A condition of the scholarship requires recipients to complete a minimum of four years of service to Lee County District Schools upon graduation. 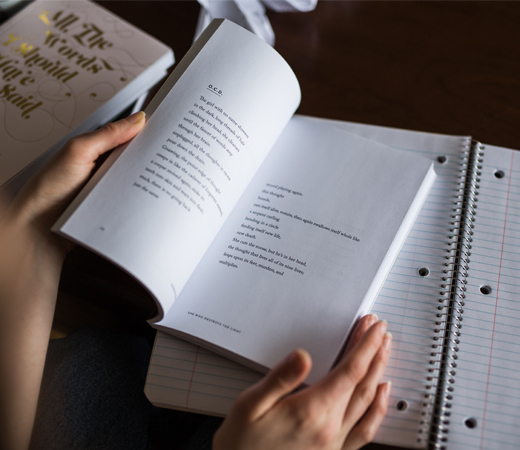 Golden Futures scholarship recipients receive mentoring and support from members of the Academy of Teachers throughout college and into their initial years in the classroom. The Jeff Sommer Cross Country Memorial Scholarship is valued at $1,000 and will be awarded to one Lee County high school senior. 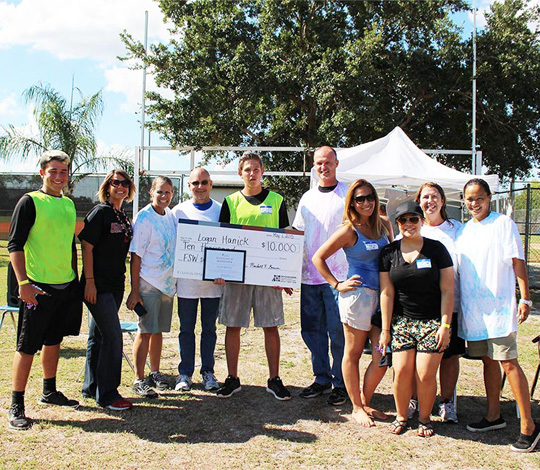 An additional scholarship valued at $2,000 will be awarded to one female senior and one male senior at Estero High School. Coach Jeff Sommer spent decades devoting his life to helping and motivating athletes in the School District of Lee County. This loyalty and passion ultimately led his teams to many victories, most remarkably, nine state titles. This scholarship will continue to carry on the legacy that Coach Sommer built so many years ago, of helping athletes of any ability become the best they can be. Suncoast Credit Union has partnered with the Foundation for Lee County Public Schools to offer five $2,000 scholarships to high school graduates. Monthly Prepaid Plan prices remain near historic lows, with newborn plan prices ranging from $47 to $187 per month, providing a variety of affordable options for families. Make a move today to start avoiding that debt. Visit www.myfloridaprepaid.com to start saving today and use the code LEE1819 for half-off the application fee!